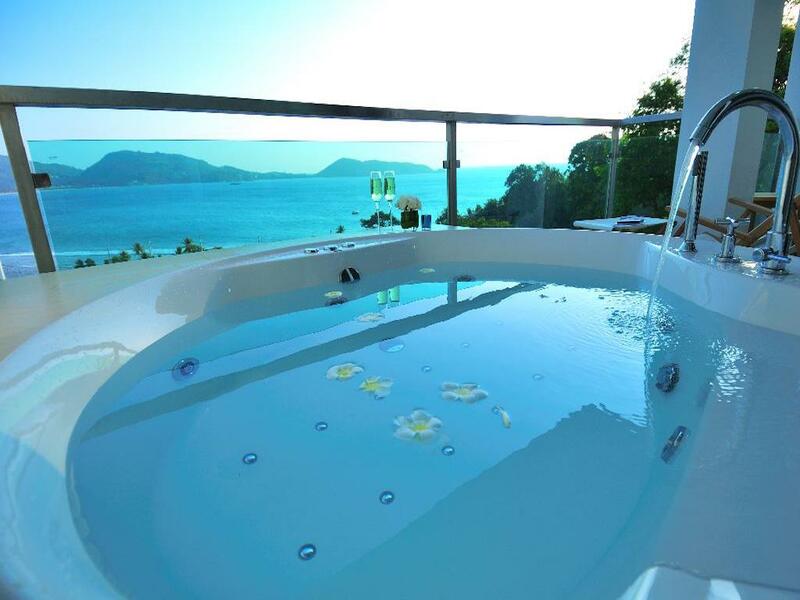 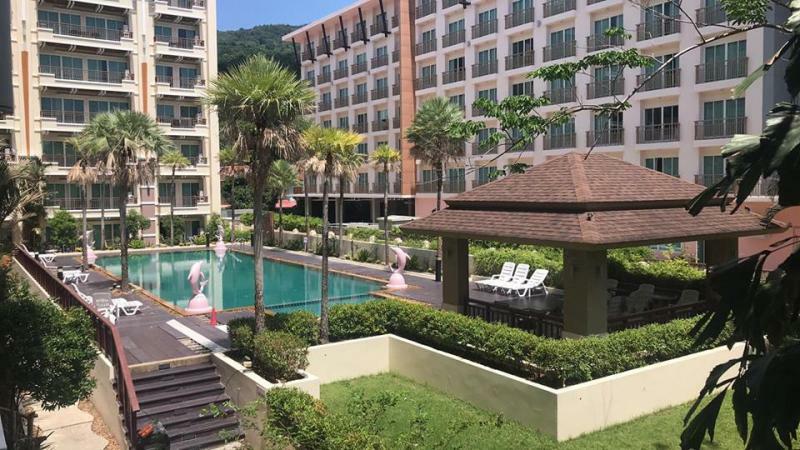 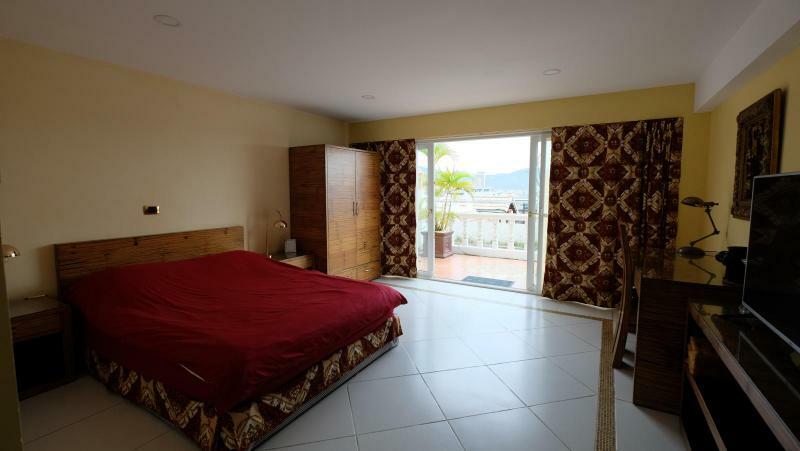 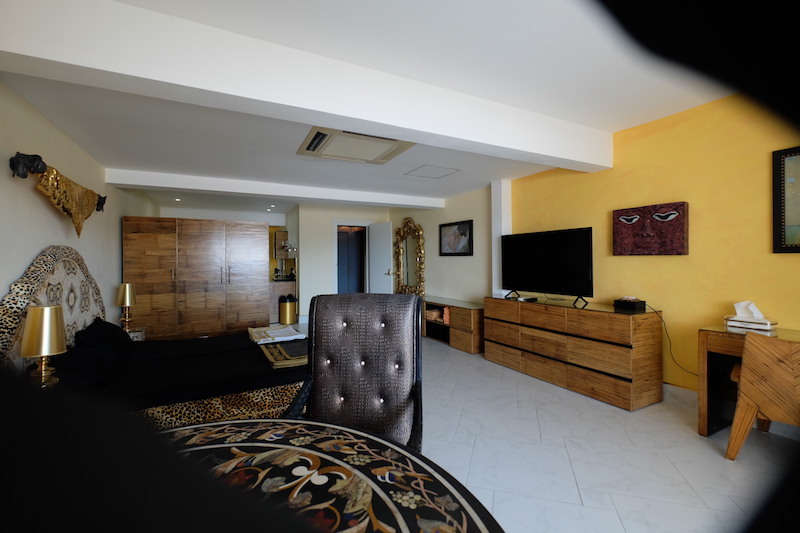 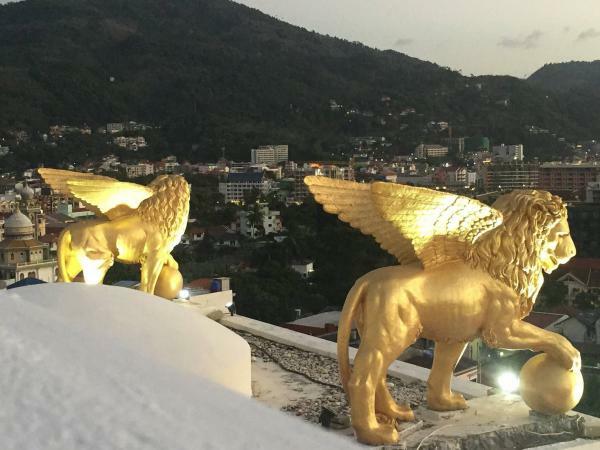 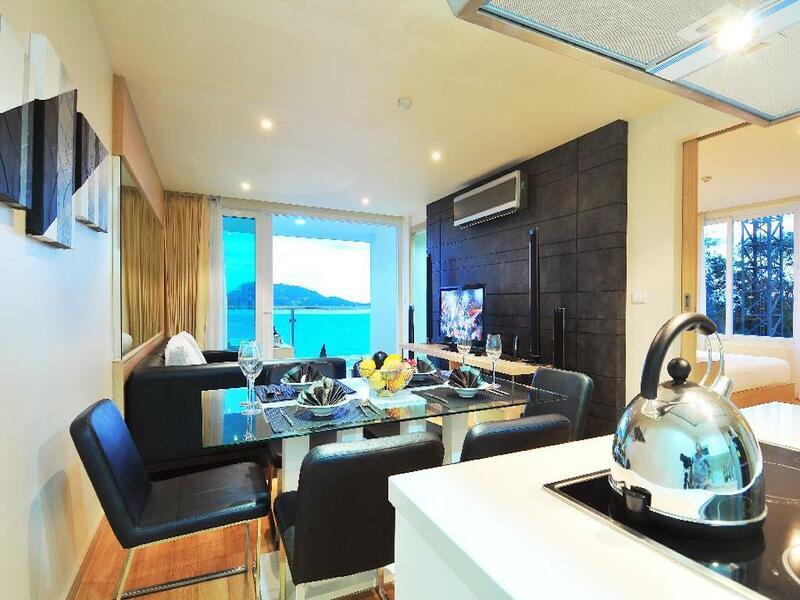 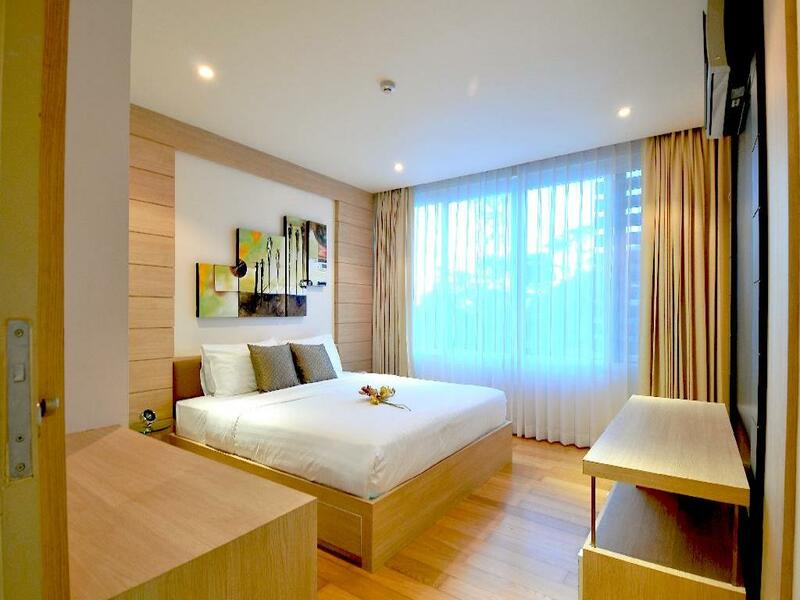 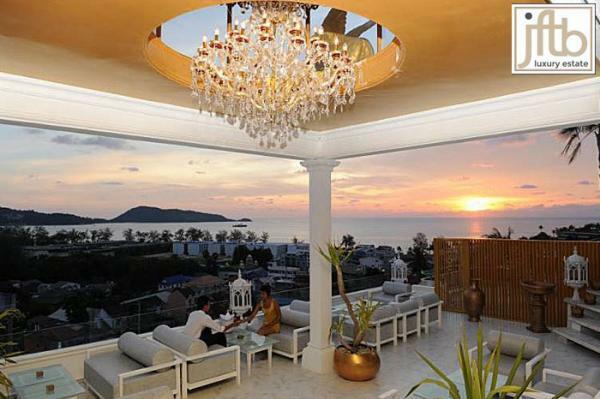 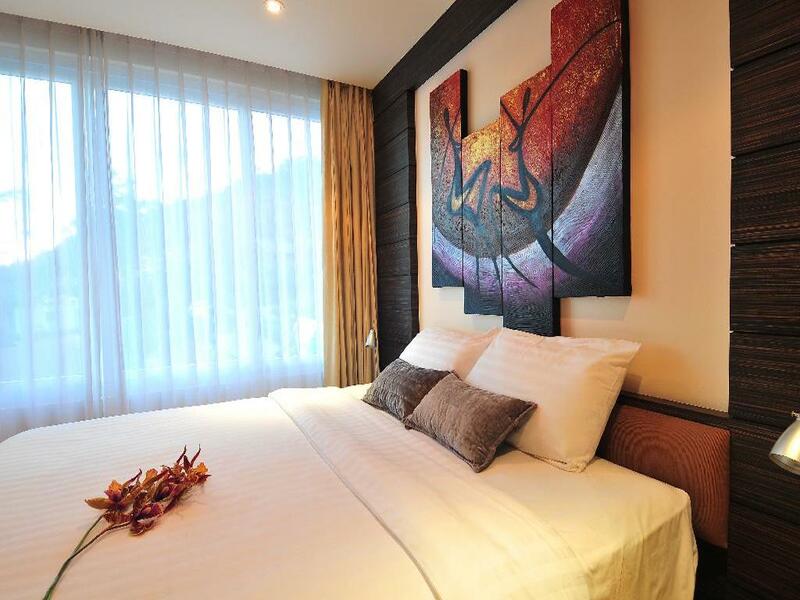 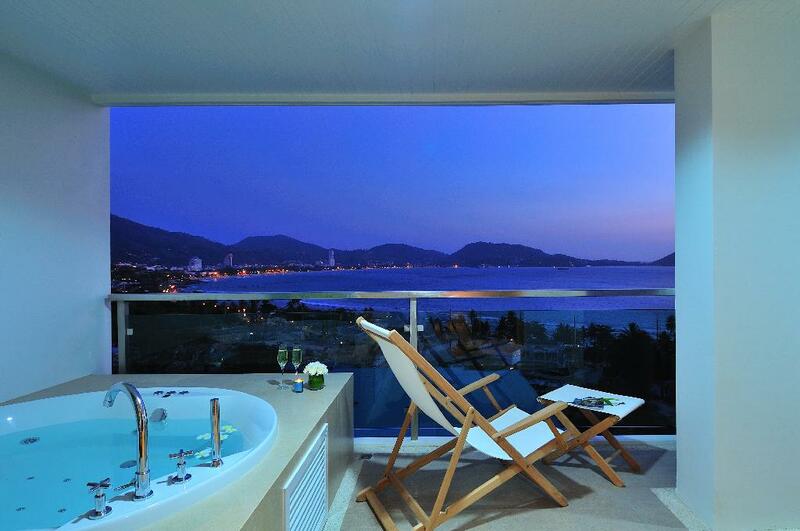 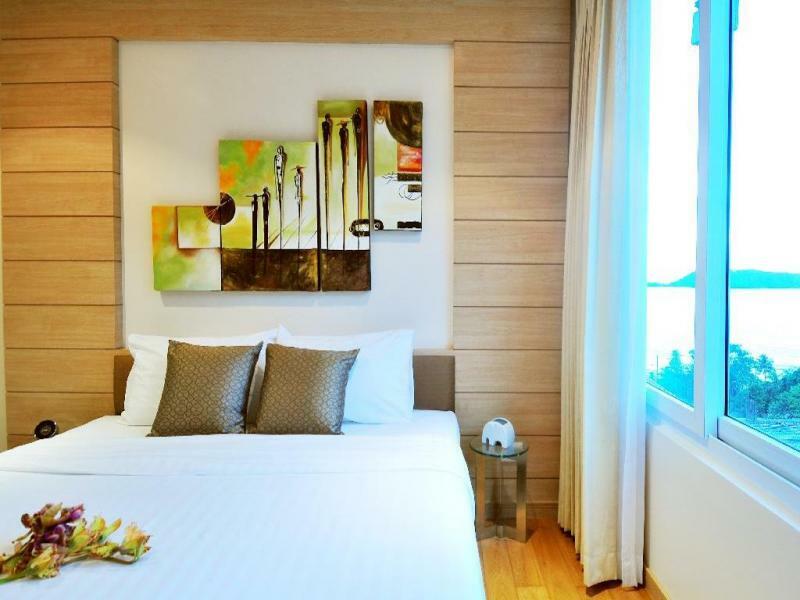 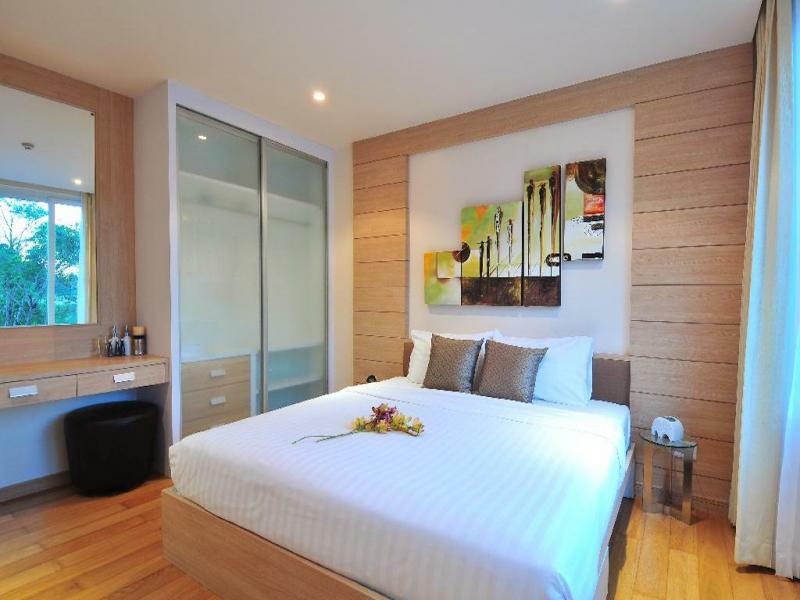 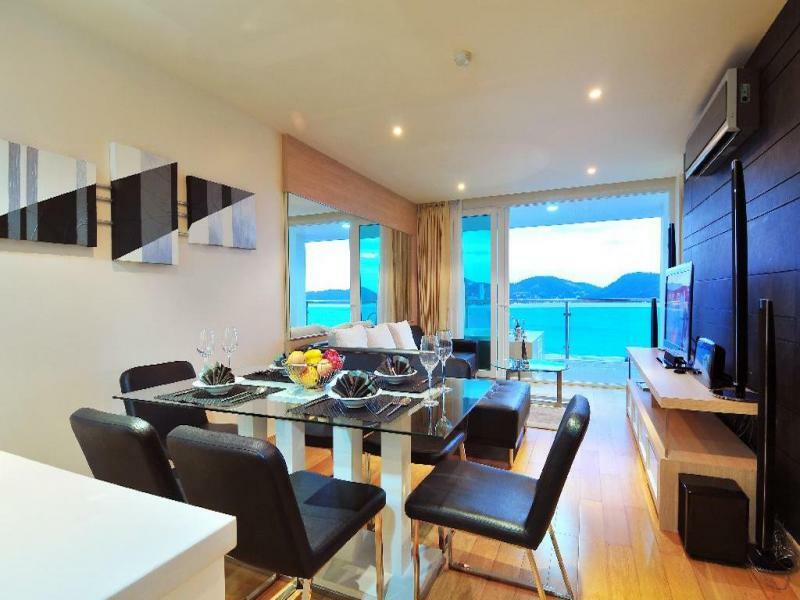 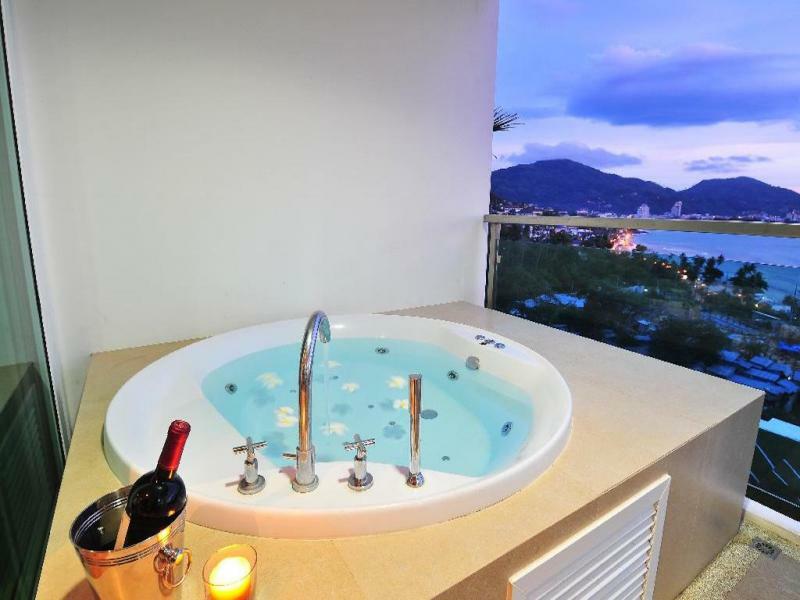 Your dedicated estate agency is delighted to offer this rare opportunity to purchase a modern luxury condo with Panoramic Sea View in Patong Beach. 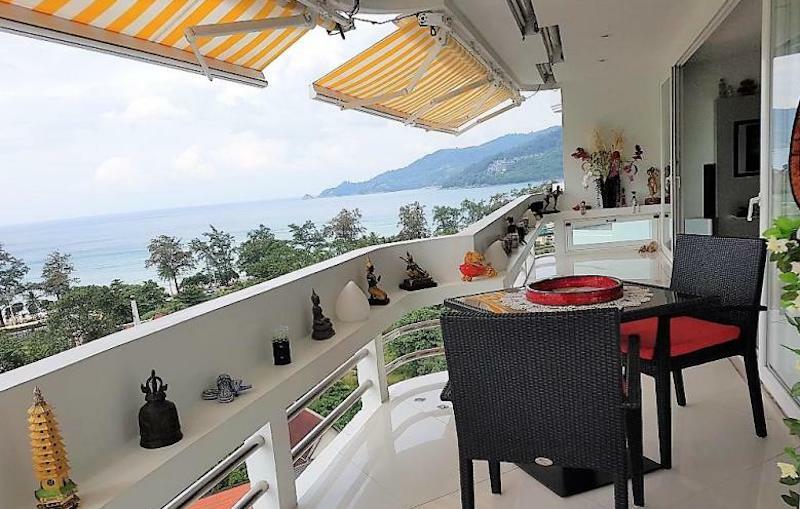 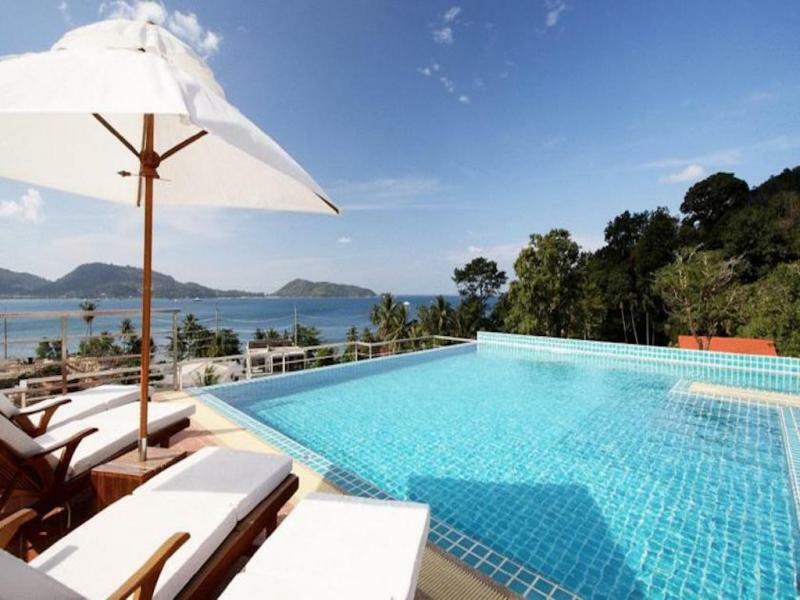 Sitting on a cliff overlooking the bay of Patong, This 2 bedroom modern Sea View condo for sale is located in a residence providing a rooftop swimming pool with mountain and sea views. 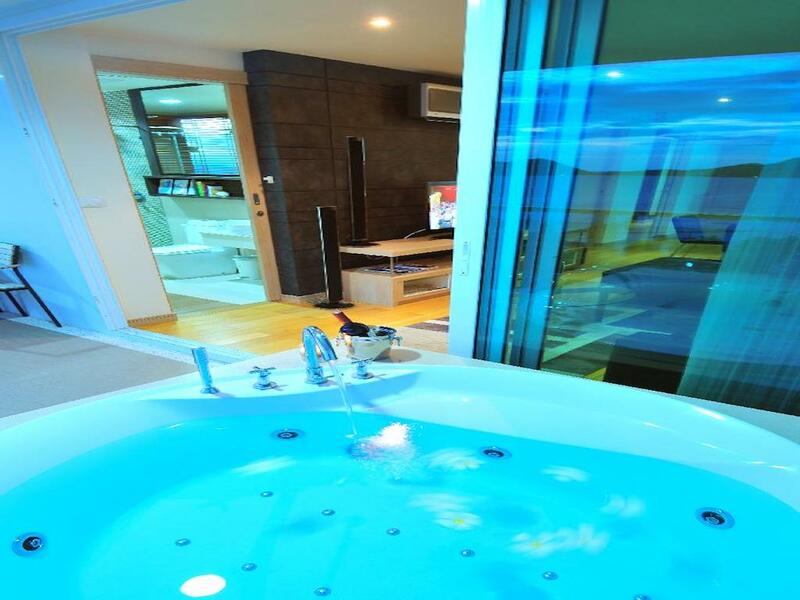 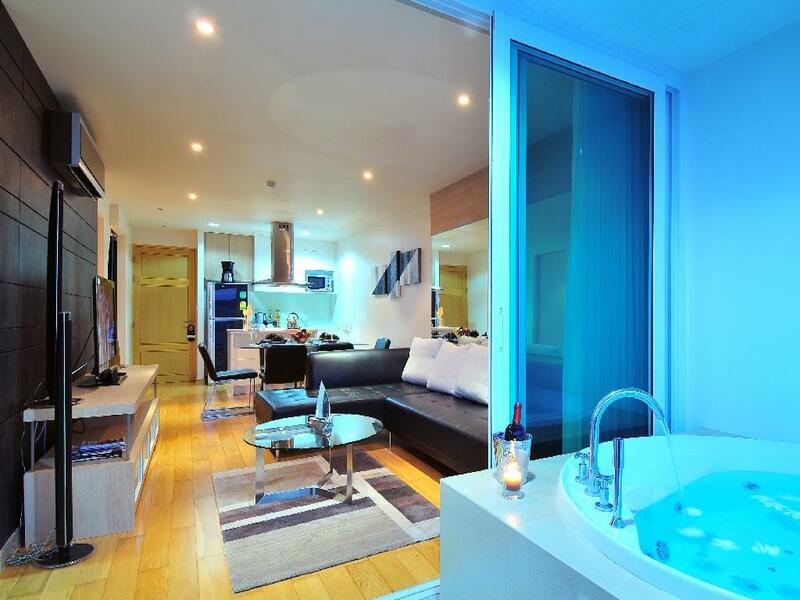 The apartment gets 2 bedrooms, 2 bathrooms with a bathtub, a living room including a balcony and a kitchen . 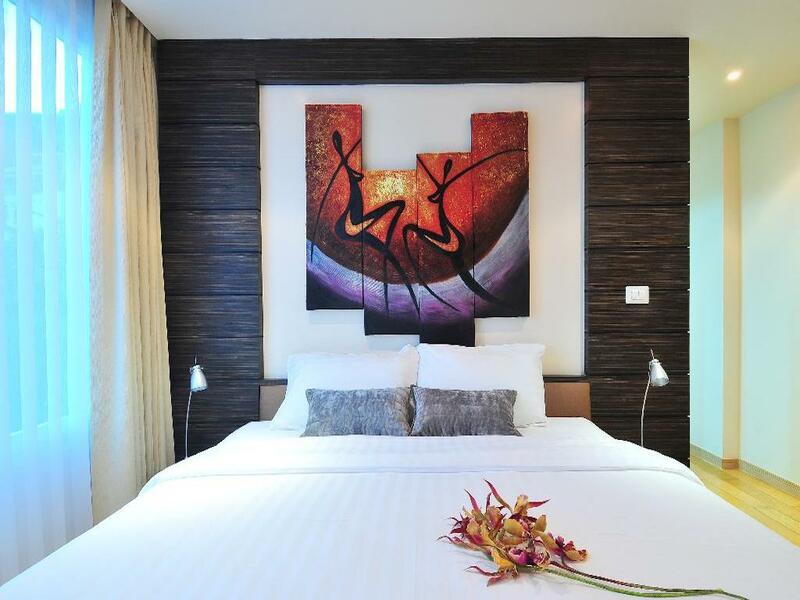 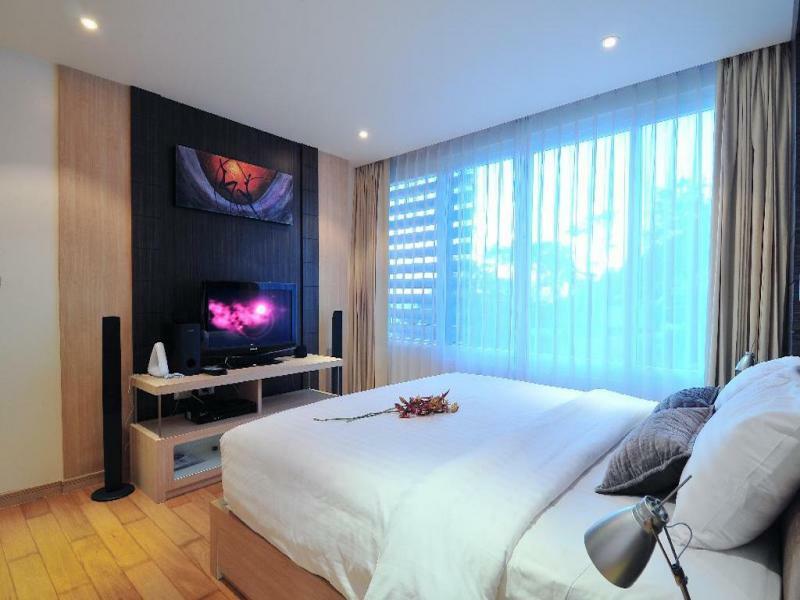 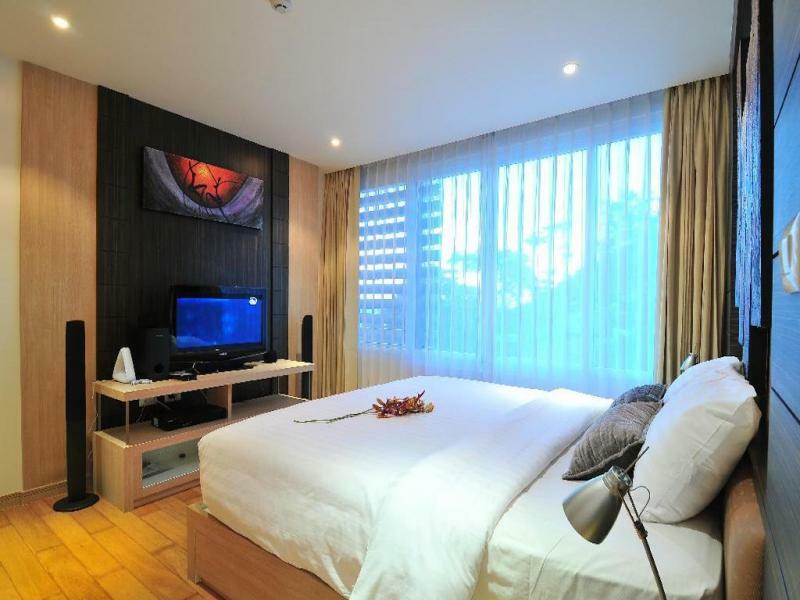 The apartment is tasteful decorated and fully furnished. 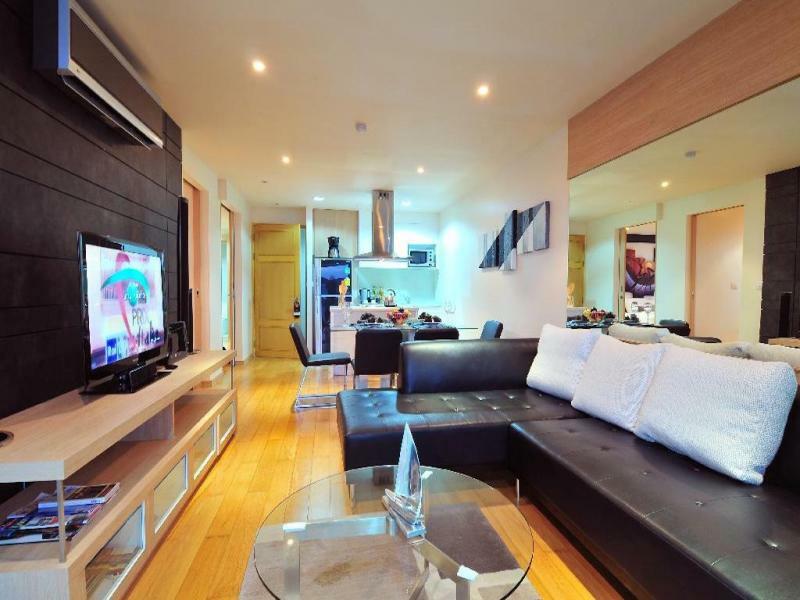 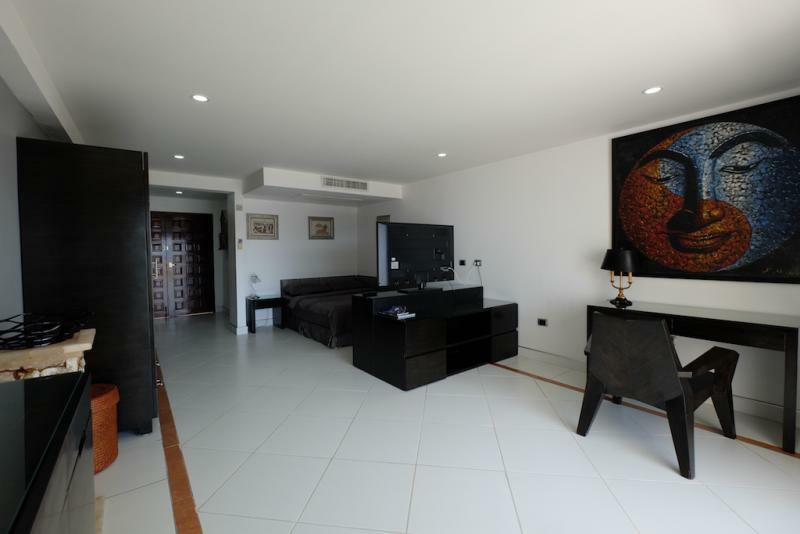 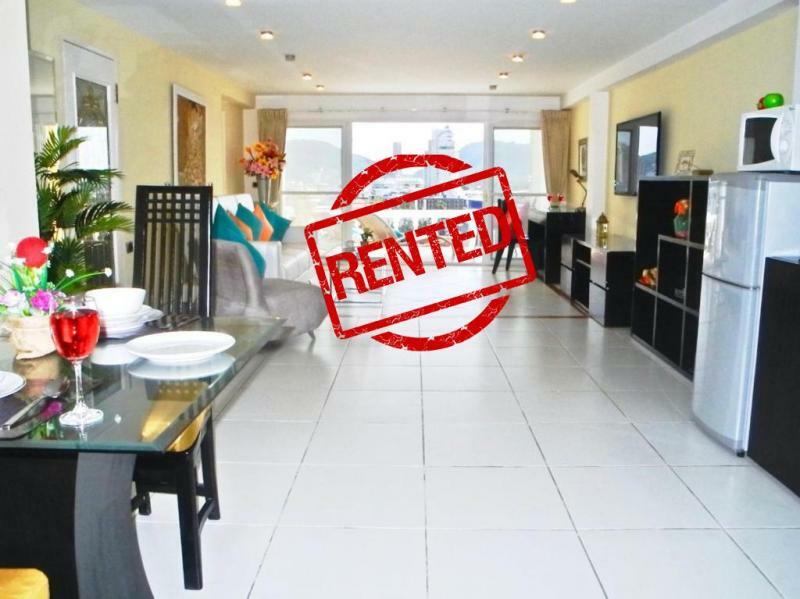 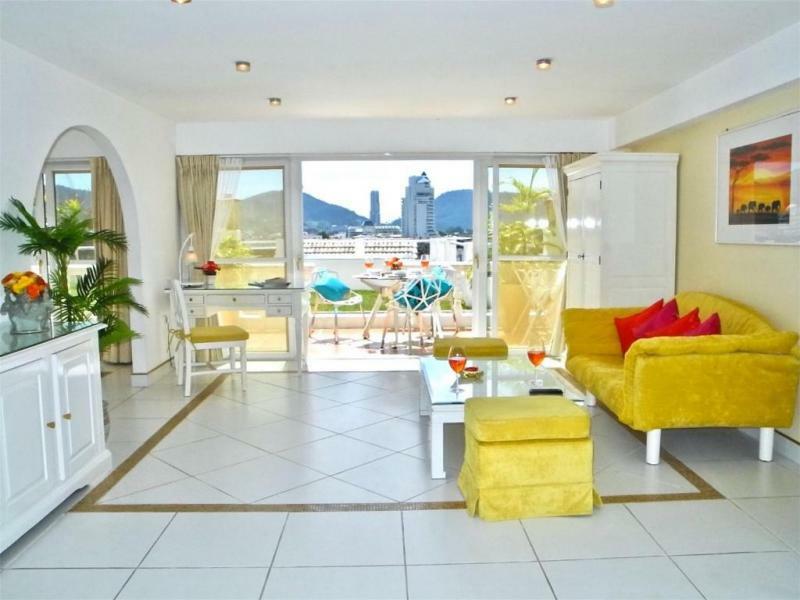 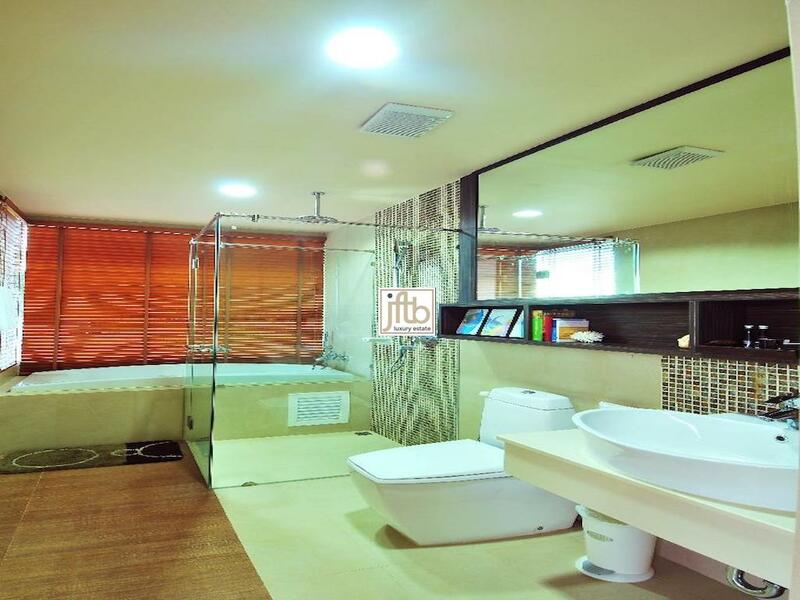 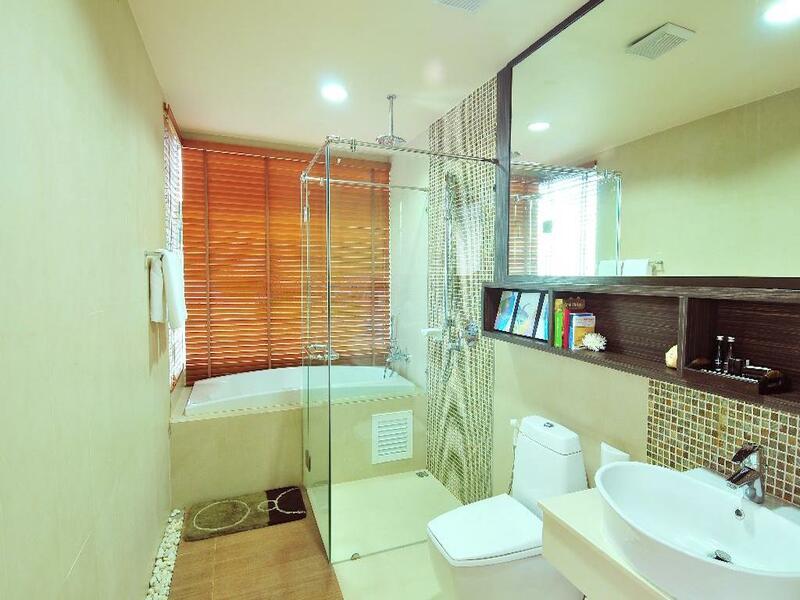 This spacious luxury condo has a living area of 103 m2.